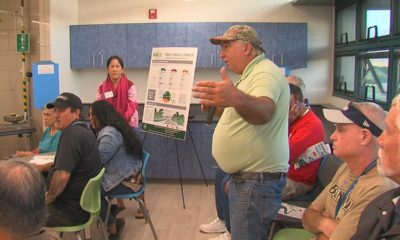 KEA'AU, Hawaii - Dr. Lorrin Pang speaks during a community forum held to discuss the various impacts of RIMPAC, the biennial Rim of the Pacific exercise being held in and around Hawaii this month. 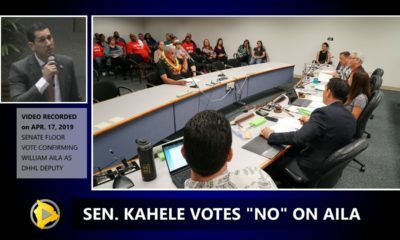 (BIVN) – Viewing the military exercises at Pohakuloa Training Area – and the past use of depleted uranium (DU) at the location – as “unethical human experimentation” was the main idea in a presentation given by Dr. Lorrin Pang on Monday evening in Kea’au. Dr. Lorrin Pang, MD – retired 25 years with the Army Medical Corps – has been keeping a close eye on the matter of depleted uranium at Pohakuloa. 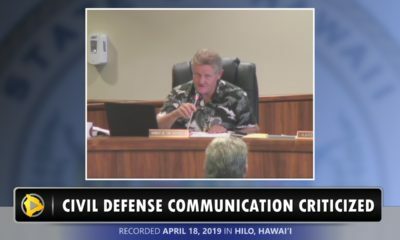 His concern is that the continued bombing at PTA (believed to be more than 15 million live-rounds annually) could be spreading the DU oxide dust particles around the island. Pang says that inhaled DU oxide dust particles can cause cancer and genetic damage. He also says island residents never gave informed consent in regard to the situation. The public forum was held to discuss RIMPAC 2018, the 26-nation, biennial Rim of the Pacific military exercise. 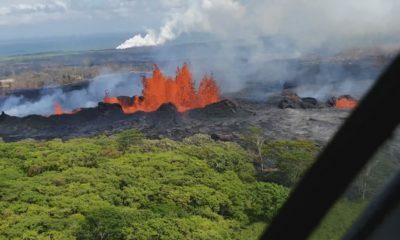 The exercise is being held from June 27 to Aug. 2, in and around the Hawaiian Islands and Southern California. 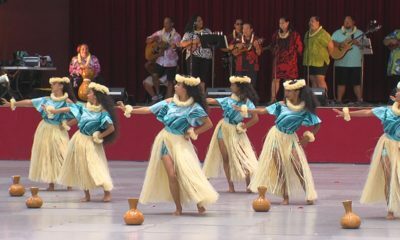 Pohakuloa has been used in past RIMPAC events. 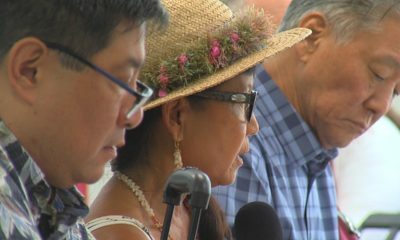 The forum was organized by the Malu ‘Aina Center for Non-violent Education & Action, which is also demonstrating against the RIMPAC at various locations around Hilo this month.